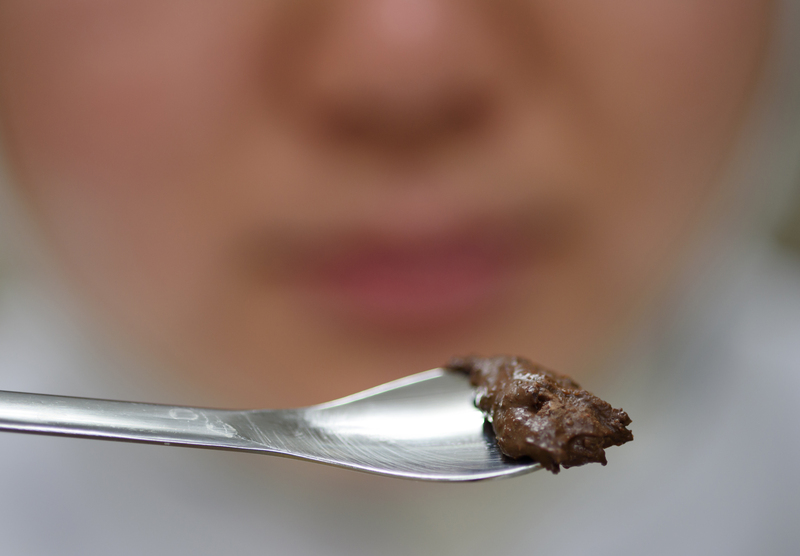 Naoko Otsuka didn’t think twice about paying the equivalent of $23 for 141.7 grams of chocolate. 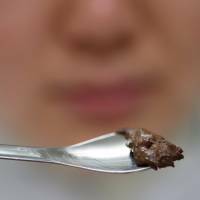 The dark brown slivers of sweetness weren’t just a treat, the Japanese homemaker says, but an opportunity to learn more about a superfood. The six bars Otsuka bought — each from a different batch of cocoa beans grown in Vietnam — were made by an artisanal manufacturer and sold at a store in Tokyo’s bustling Shibuya shopping district. 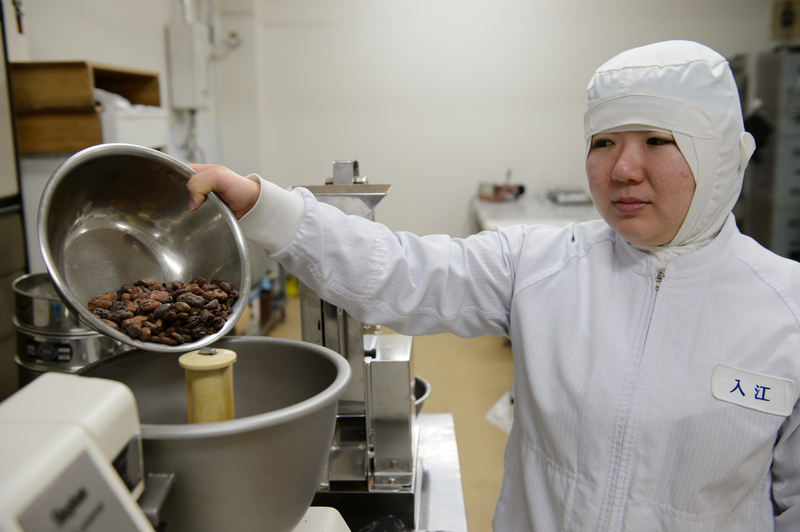 Priced at ¥17,500 per kilogram ($72 per pound), her purchases were about eight times costlier than supermarket-bought chocolates, which are often made with fewer cocoa beans supplied in bulk from various sources. Consumers like Otsuka are driving demand for premium chocolates. Sales of these niche products are outpacing the mass market chocolates made by companies such as the Hershey Co. and Cadbury owner Mondelez International Inc. Marou Chocolate Co., which made the bars Otsuka bought, has doubled its sales in Japan every year since entering Asia’s biggest chocolate market three years ago. 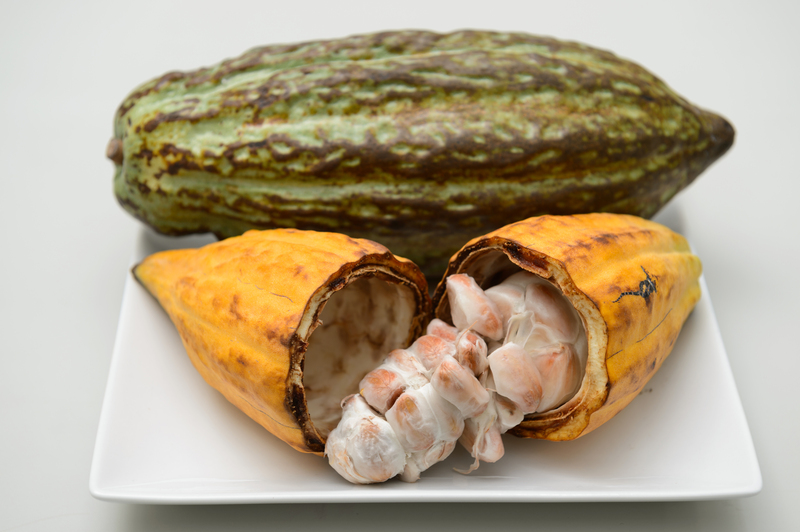 That growth reflects increasing consumer demand for products that identify the source of their cocoa beans, says Jonathan Parkman, co-head of agriculture at brokerage Marex Spectron Group in London. Even Meiji Holdings Co., which began selling chocolate in Japan in 1918 and says it has a 23.8-percent hold on the domestic market, began offering so-called bean-to-bar lines in September 2014 made with cocoa from Brazil and Venezuela. Meiji Holdings’ namesake milk chocolates sell in supermarkets for about ¥2,200 yen per kilogram. Demand has probably accelerated in the last few years, Parkman says. The worldwide retail market for chocolate increased 6.7 percent to $101 billion last year, according to researcher Euromonitor International. Globally, consumers pay an average of $14 per kilogram, compared with $22 in Japan. A decade ago, Japanese consumers were paying double the global average. The differential has narrowed as premium-chocolate sales have taken off in other markets, with the trend helping to reverse a slide in demand for so-called fine or flavor cocoa made from the beans of less-common varieties of cocoa trees, such as Criollo or Trinitario. In recent decades, major chocolate manufacturers had used more “bulk” or “ordinary” cocoa harvested from the beans of Forastero trees because the flavors worked better with the nuts, fruit and cream centers popular with consumers, the International Cocoa Organization says on its website. 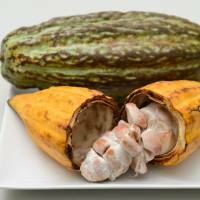 “Only very recently has the demand for fine or flavor cocoa started to grow very rapidly,” it says. At a time when demand for conventional chocolates in mature markets like the U.S. and Europe is weak, consumers are showing they’re willing to buy premium cocoa products, Jack Skelly, a food analyst at Euromonitor, said in an interview last week at the World Cocoa Conference in the Dominican Republic. Demand for the commodity will probably increase at a 2-to-3 percent annual clip over the longer term, helped by growth in Asia, where per-capita consumption is “very low, so there’s plenty of room for the chocolate market to grow,” Parkman says. In Japan, retail chocolate sales increased 7 percent to ¥405 billion ($3.7 billion) last year, even as the population declined, according to Euromonitor. Growth has been supported by awareness of chocolate’s micronutrients, especially polyphenols, which have helped establish the food as a “healthy snack,” the market researcher says. Chocolate-buying patterns in Japan are reminiscent of the coffee market, says Hiroshi Sasaki, who acts as a sales agent for Vietnam-based Marou. In recent years, consumer preference has shifted to aromatic brews made from specific beans, and away from instant coffee manufactured from blends of cheaper beans. The change reflects the perception of coffee being an affordable luxury rather than a daily necessity, says Sasaki. The trend has inspired Hiratsuka Confectionery Co. to strive toward producing completely made-in-Tokyo chocolate by 2018 using cocoa beans grown by organic farmer Kazuo Orita on the Ogasawara Islands, which are under Tokyo’s jurisdiction despite being 1,000 kilometers south of the city. 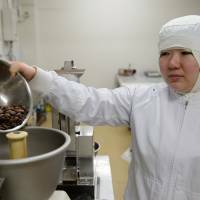 The beans, with a mild taste and fruity flavor, don’t need anything other than sugar to be processed into chocolate, says company president Masayuki Hiratsuka. He expects to sell about 70,000 “Tokyo Cacao” bars, which will retail at ¥1,000 apiece. 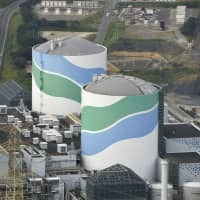 “Paying higher prices for better-quality beans from various origins is beneficial not only for producers, but consumers as well,” says Makiko Tsugata, senior commodity analyst at Mizuho Securities in Tokyo, adding that the diversity of sources acts as a hedge against the risk of adverse weather damaging crops. “The bean-to-bar movement will help promote it,” she says. Chocolate-maker Marou works closely with more than a dozen farmers in six provinces of Vietnam and finds beans from each yields a distinctive flavor because of its unique combination of climate, soil, variety, and fermentation process, said Chairman Samuel Maruta. He and fellow Frenchman Vincent Mourou co-founded the company just over five years ago after they met on a trekking trip in the former French colony. “From that first day in February 2011, when we bought the first 2 kilograms of cocoa beans and decided to make chocolate, we have made it nonstop,” Maruta said in an interview. “It was a gamble that the cocoa from Vietnam would be interesting and that people would like the chocolate,” he said. Marou exports about 70 percent of its products, mostly to France and U.S.